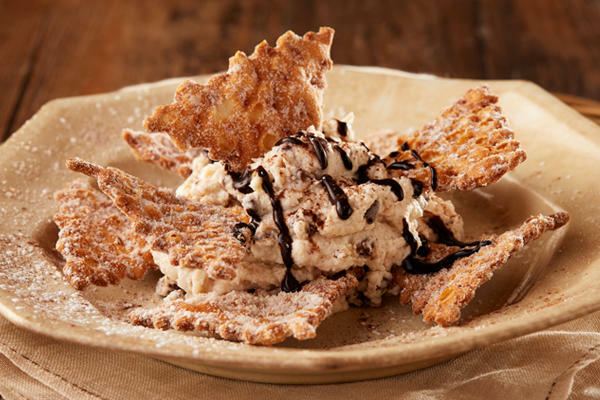 Looking for a great place to savor Italian cuisine in Hazlet, NJ? 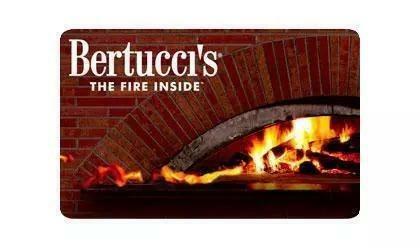 Give Bertucci’s a chance to truly 'wow' you with our authentic recipes, brought from real kitchens in Italy. 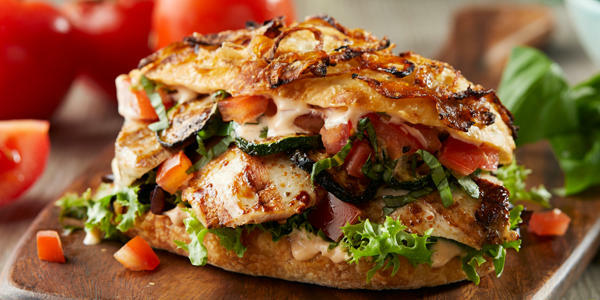 From our handcrafted dough, to specialty tomatoes grown for us, to roasted vegetables we get every day, our ingredients are the stuff perfect meals are made of. 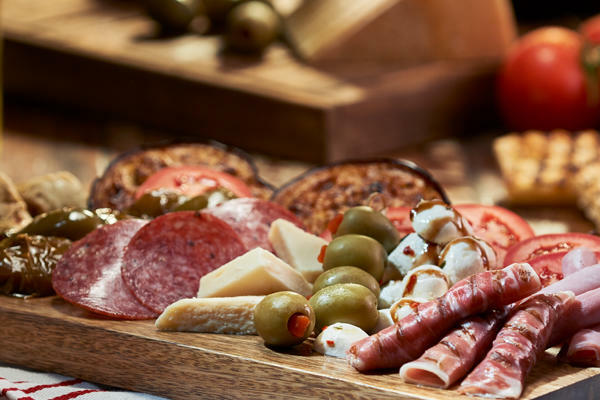 Whether you decide to give our renowned brick oven pizza a try, opt for a creamy pasta dish, or a decadent dessert instead, our chefs make every meal with precision and detail, so you'll be coming back for more. 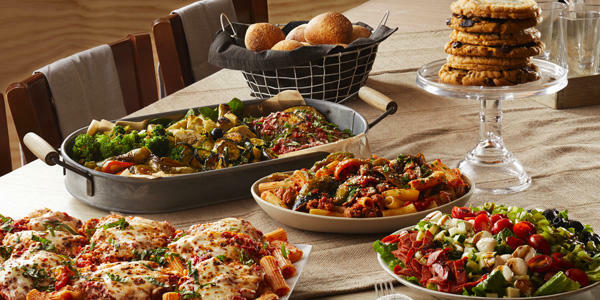 The team at Bertucci’s knows the importance of spending time with family, but we also know how challenging it can be to enjoy meals together when kids and parents alike have busy schedules every day. 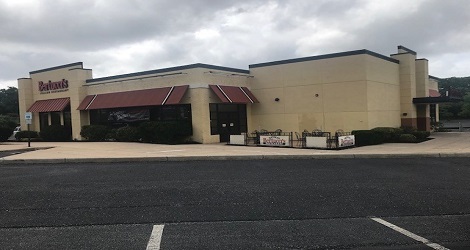 Our goal is to provide Hazlet with a place where loved ones can gather, enjoy delicious, real Italian food, and spend time together whenever it is convenient for them. We’re open for lunch and dinner, which allows us to serve you when your family is free. 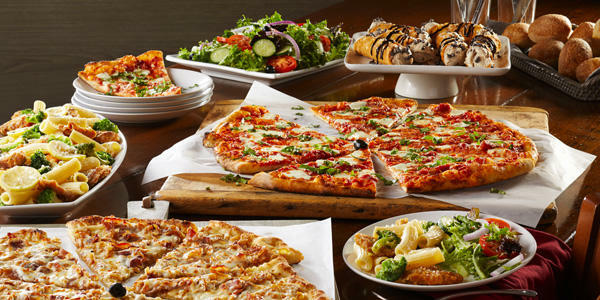 Our menu truly offers something for everyone. 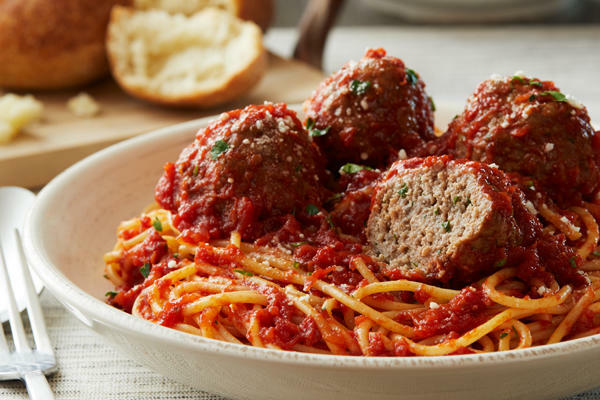 Many of our most loyal patrons originally began visiting Bertucci’s for our famous brick oven pizza, but now enjoy everything from delicious pastas and calzones to authentic pasta dishes. Whenever you stop by, you’ll receive incredible service and a meal that is sure to lead to wonderful family memories. 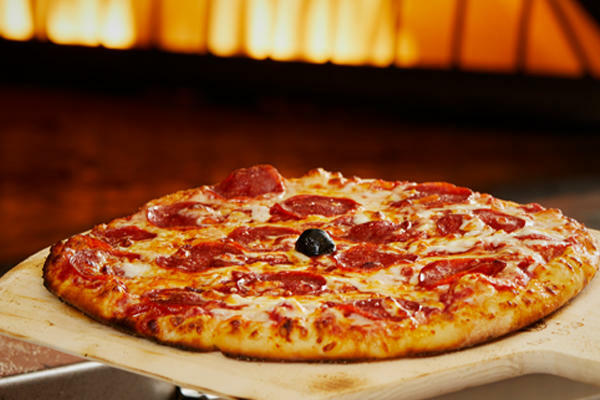 Convenient to the nearby Cinemark Theater and Bayshore Shopping Center, Bertucci’s the best spot to stop in and grab a meal or drink. 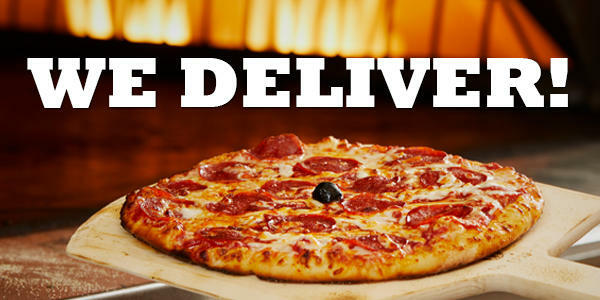 If you don’t have time to dine with us, order online or give us a call for 2Go or delivery.